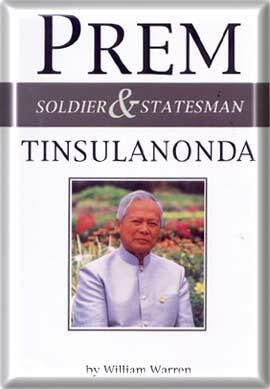 Soldier, Prime Minister, and Statesman, Prem Tinsulanonda has played a central role in Thai life for many years. 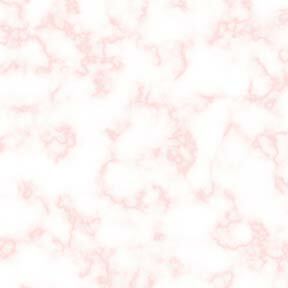 Nevertheless, he remains a somewhat enigmatic figure to many, different not only from most other soldiers but also from politicians. This book, which attempts to look at the man behind the reputation, has been written with his cooperation and often in his own words. 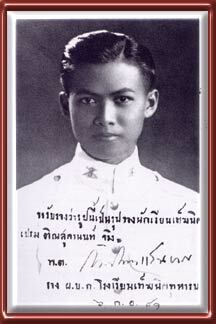 It traces his life from his youth in Songkhla to eight years as leader of the nation in Government House and afterward, offering both historical perspective for a foreign reader and also the principal events in one of the most remarkable Thai careers.